The Indian government panel entrusted with drafting the crypto regulation is supposedly "fixated" with the effect they might have on the rupee in the event if they are permitted to be utilized in payments. The panel was set up in November 2017 headed by the top bureaucrat Subhash Chandra Garg, Secretary of the Department of Economic Affairs. 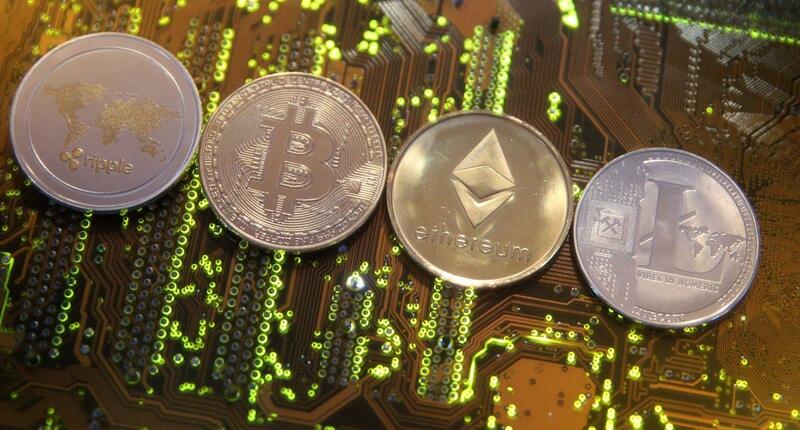 The board is as of now said to be in the propelled phases of drafting the regulations for cyrptocurrency utilization in India. In any case, it most likely notes that 'vigilant monitoring' is required keeping in mind the rapid market developments and should the utilization of 'crypto-assets' keep on advancing, it could have some implications for financial stability later on. The Reserve Bank of India (RBI) also emphasized in its Trend and Progress of Banking in India 2017-18 report that cryptocurrencies are not a risk right now, but rather they do require steady observing on the overall financial strength contemplations, given the fast extension in their utilization.